This online engineering PDH course provides an introduction to criteria for the design of heating plant instrumentation including selection, application and design of pneumatic, analog and digital control systems for steam boilers. A heating plant may contain one or more boilers. The plant may be an individual plant serving a single building or a compact group of buildings, or a central plant serving many buildings and facilities through an extensive distribution system. The heating plant instrumentation discussed is, in general, for a saturated steam power boiler heating plant. The information provided may also be applicable to Low, Medium, and High Temperature Hot Water heating plants, but does not cover all of the requirements of those plants, such as control of water pressurization and circulation systems. The information may also be applicable to superheated-steam power plants, but does not cover the all of the requirements of those plants, such as steam extraction, reheating, steam turbine control, and cooling water controls. 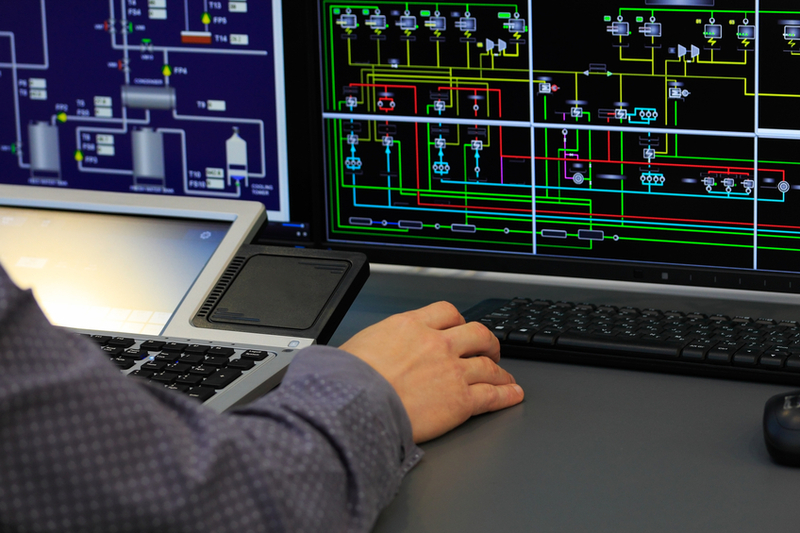 This 3 PDH online course is intended for mechanical and electrical engineers and other design and construction professionals wanting to learn the fundamentals of heating, high pressure and power boiler control systems. In this professional engineering CEU course, you need to review the course document titled, "An Introduction to Boiler Control Systems" . Once you complete your course review, you need to take a multiple-choice quiz consisting of twenty (20) questions to earn 3 PDH credits. The quiz will be based on the entire document.